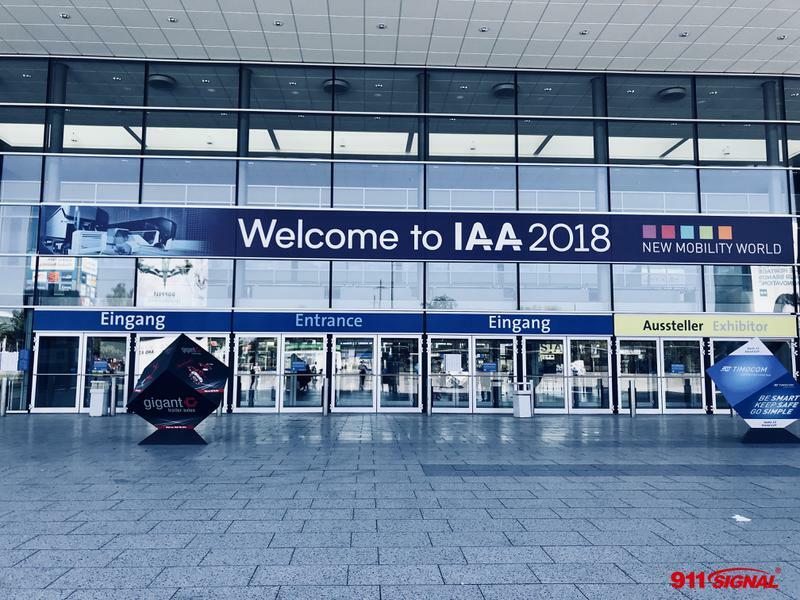 #AAPEX18 is undoubtedly the most professional and versatile exhibition towards the automotive aftermarket. 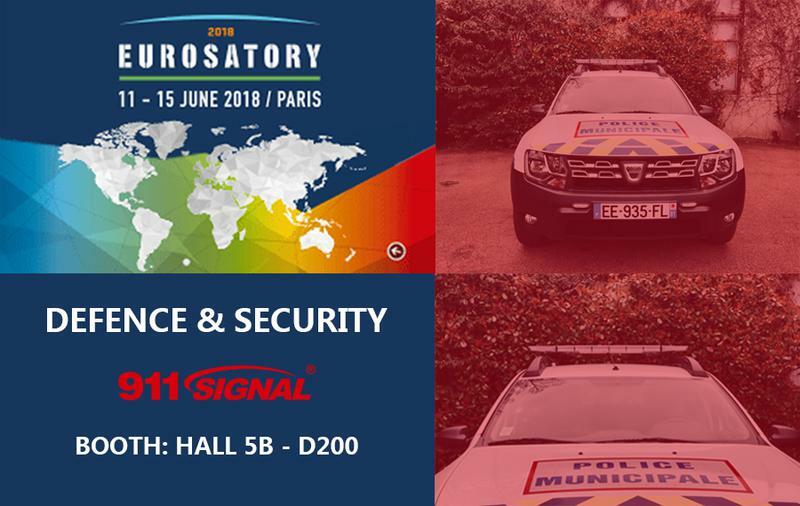 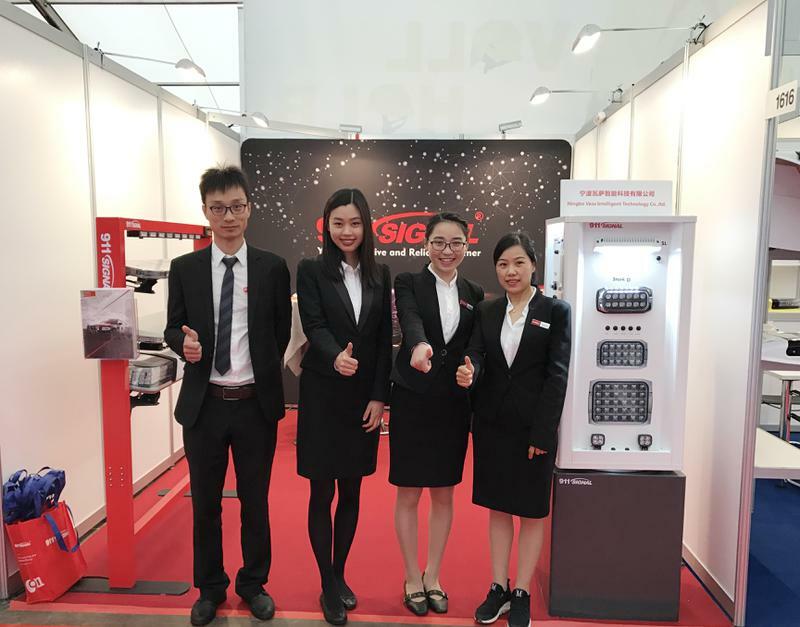 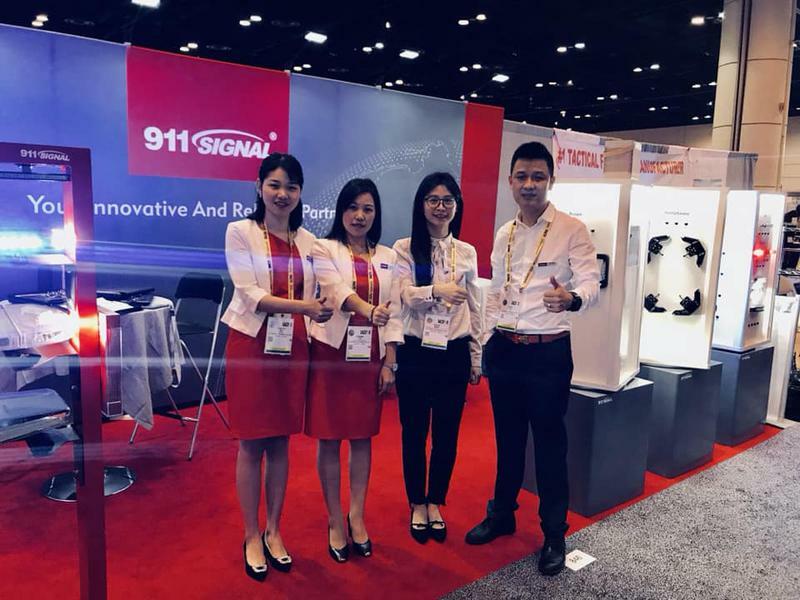 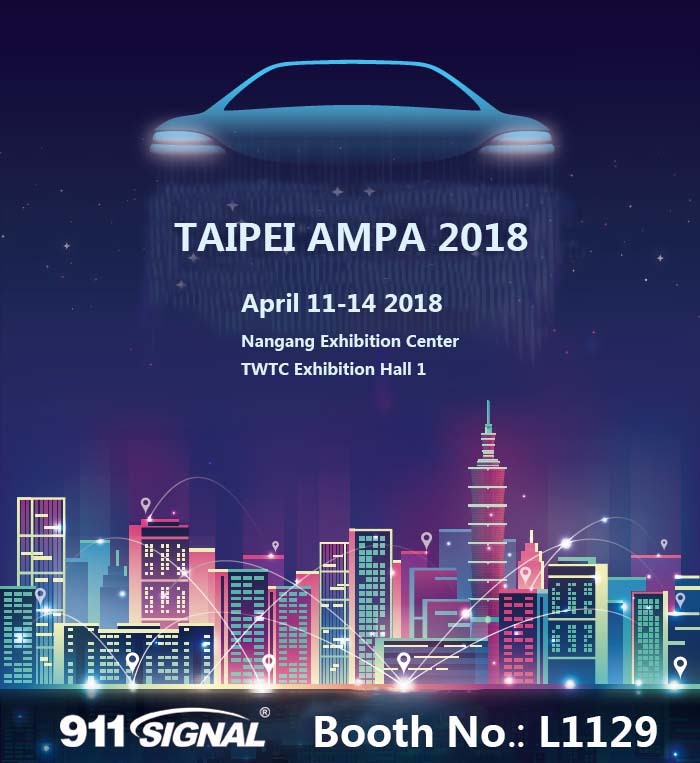 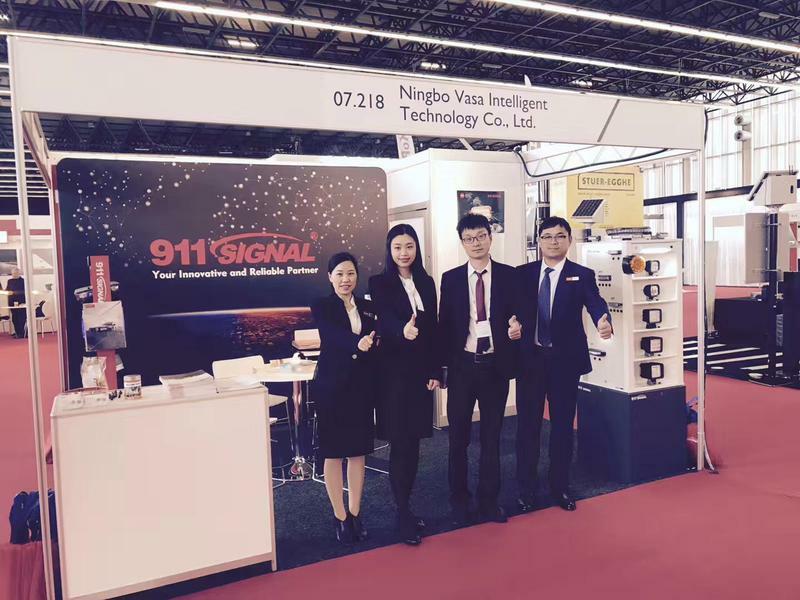 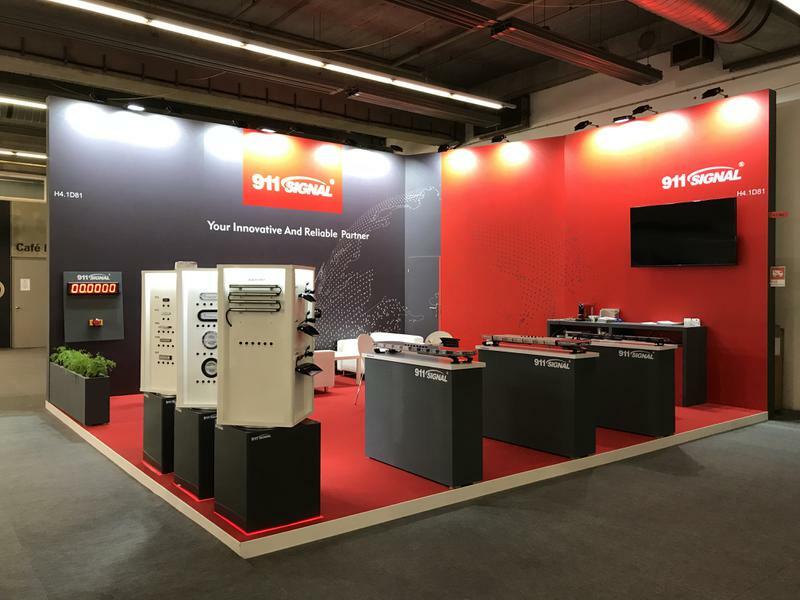 911 Signal feels great pleasure joining the grand event as an exhibitor. 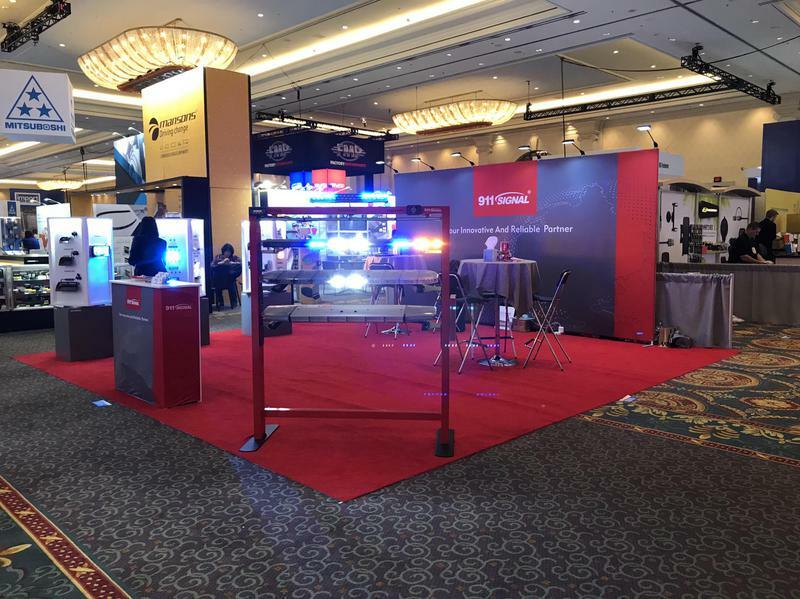 If you happen to be in Vegas, come talk to us. 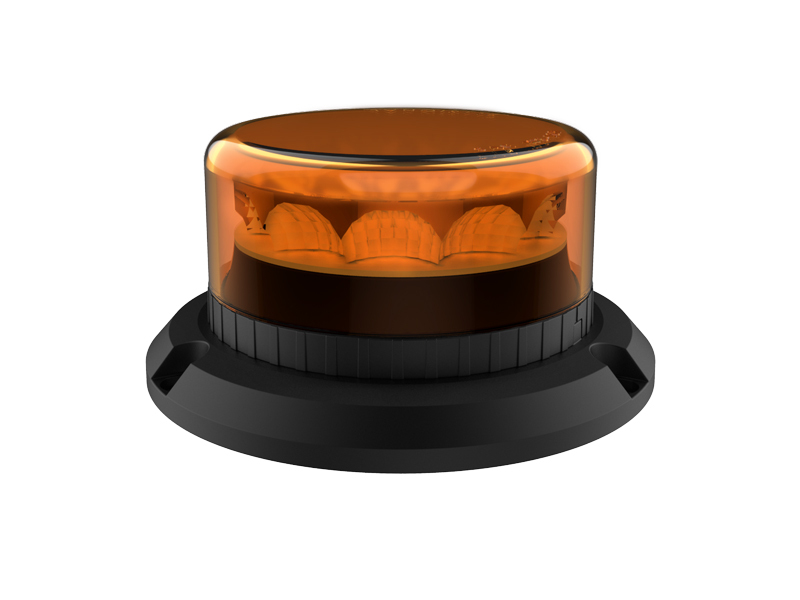 You’ll see quite a lot of new products that will absolutely blow your mind.